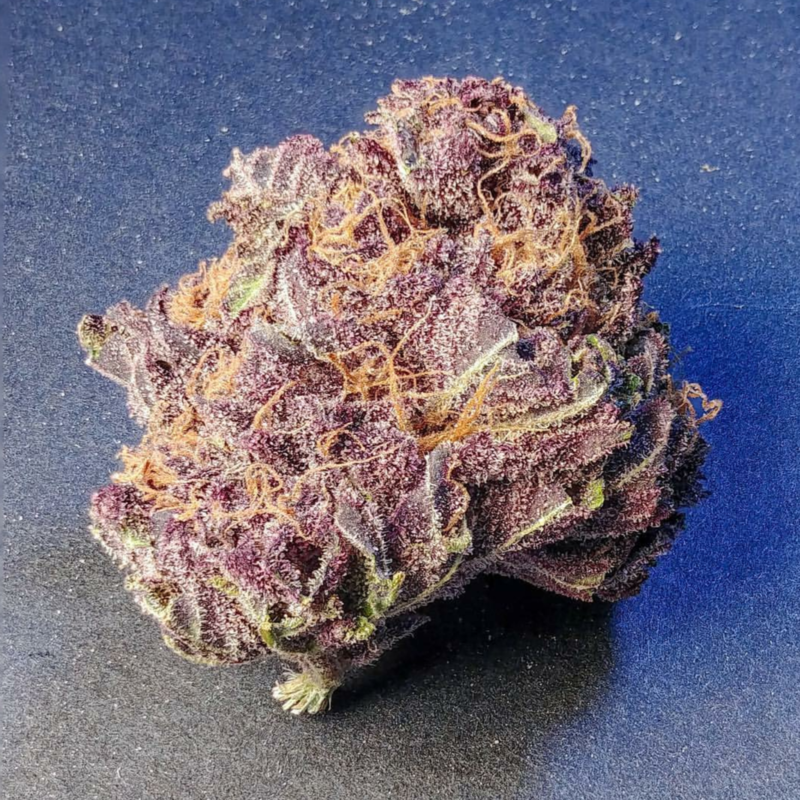 Purple Persuasion is sort of a sequel to our Pink LemonAid — the strain that put us on the breeders map. 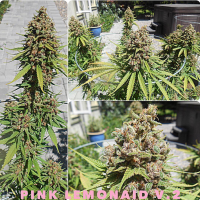 Our primary goal in this endeavor was an attempt to pass on the vivid pink that is thematic of our Pink LemonAid. 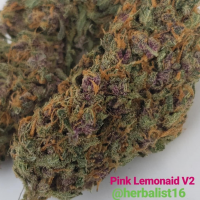 So, we paired her up with a virile male of our creation: Pink Dream (Blue Dream X Huckleberry Hound). 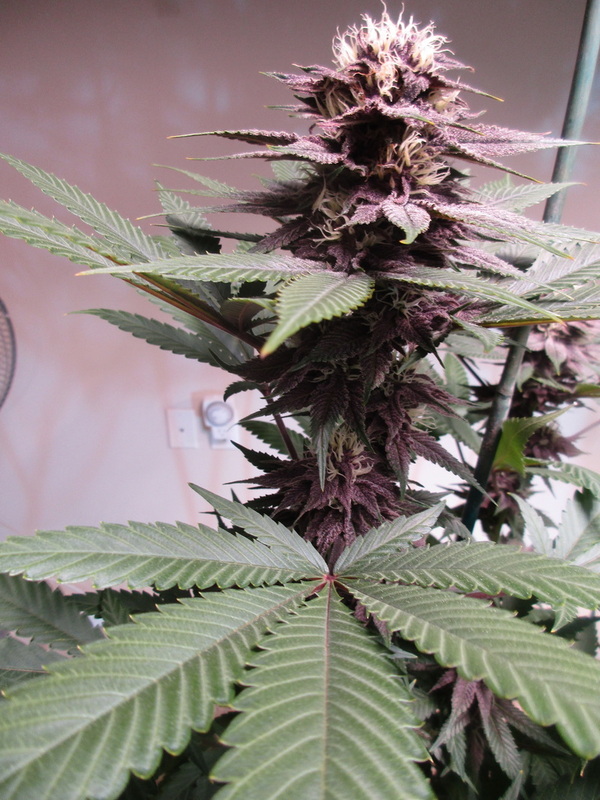 The female Pink Dream showcases luminous pinks and reds in her flowers, and is vigorous with healthy yields. 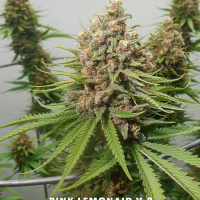 We were confident that a male Pink Dream would make a perfect match to Pink LemonAid. 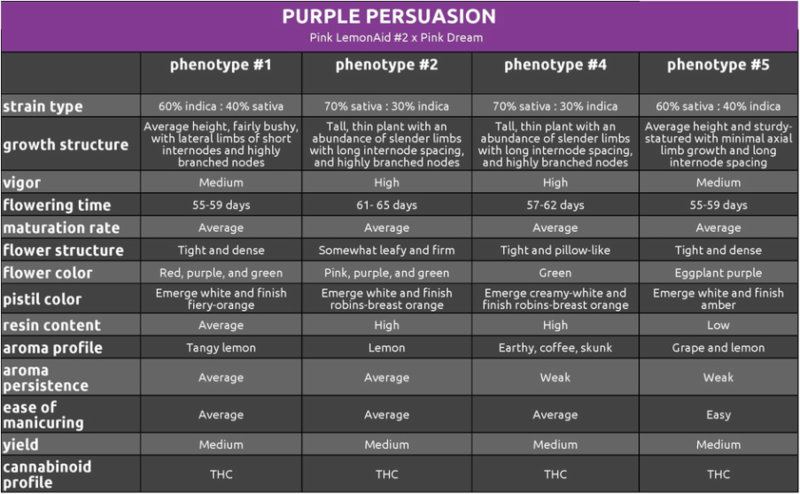 Well, the result — Purple Persuasion — surpassed our expectations in all four phenotypes. 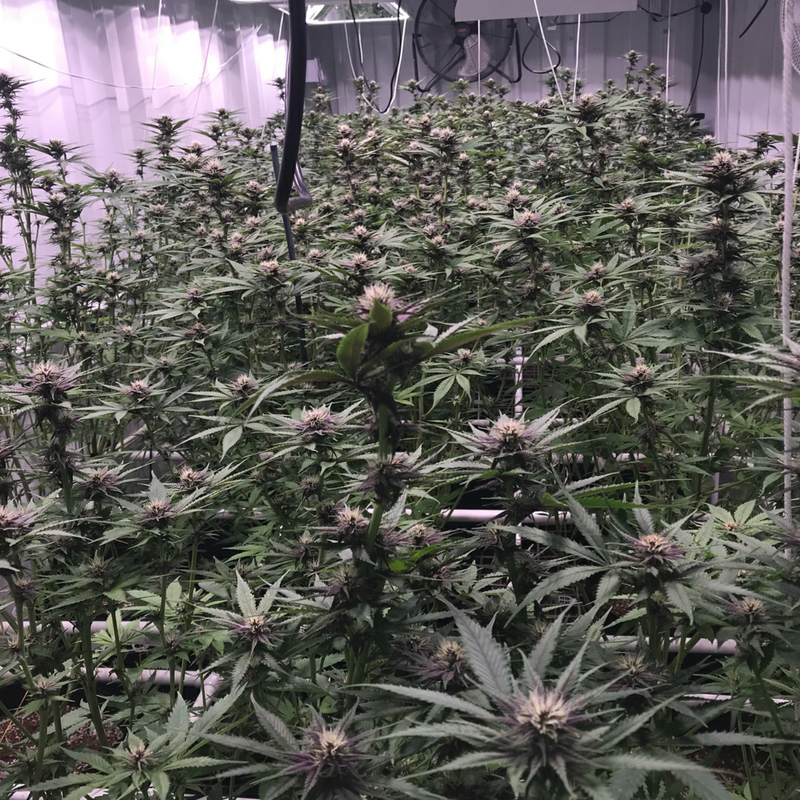 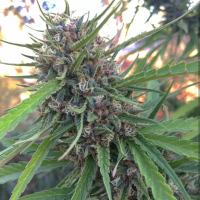 All share the same sativa growth structure, and yet each has a unique distinguishing characteristic about it. 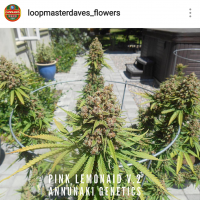 Purple Persuasion #2 is nearly indistinguishable from Pink LemonAid #2 when set side by side, but we give the edge to the progeny for its increased yield. 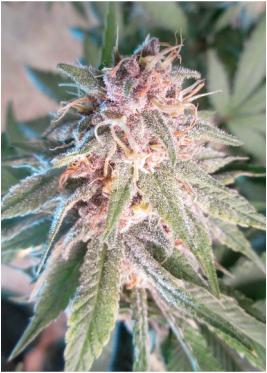 Phenotype #5 showcases traits that we’ve never seen in any cannabis strain before. 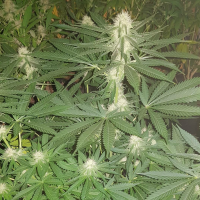 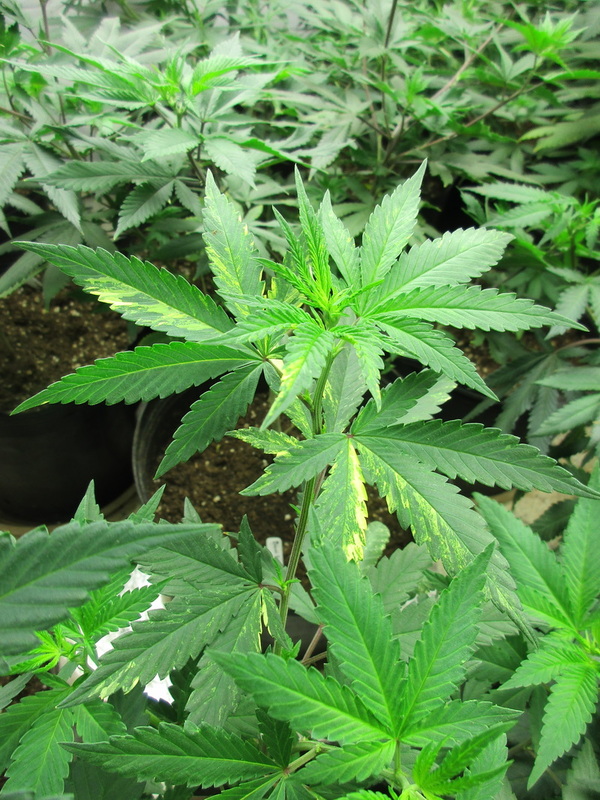 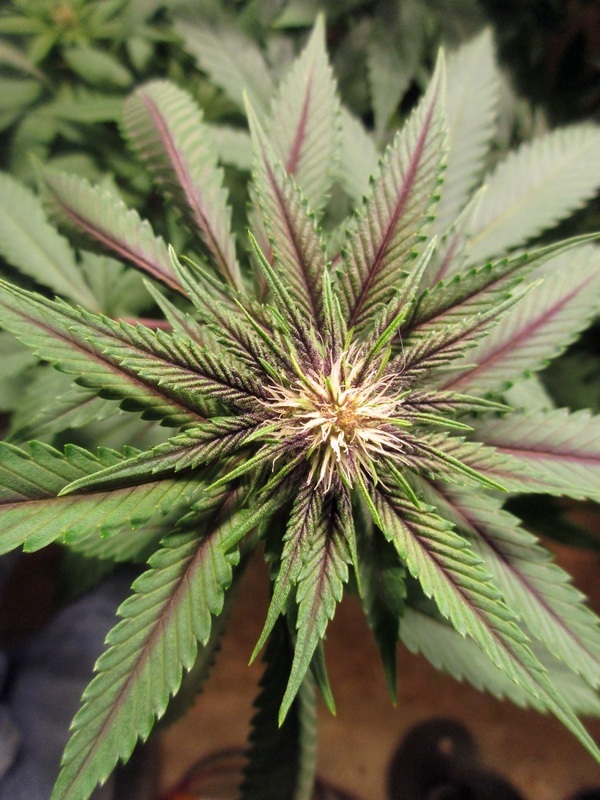 During Week 3 of the flowering cycle, before the buds have clustered, the apical bud sites of the plant will have purple veins and midribs on the fan leaves. 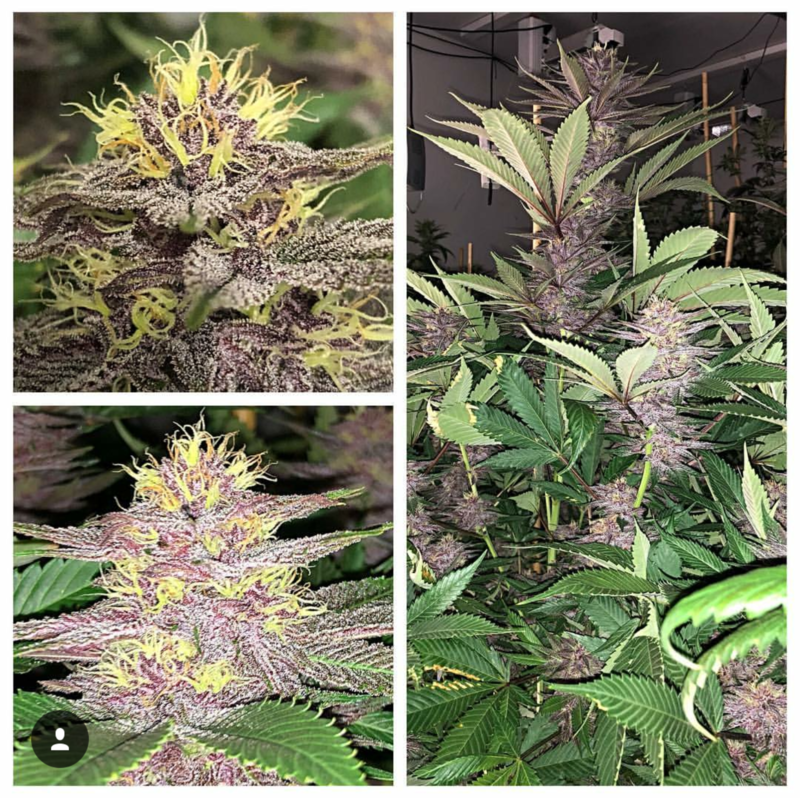 We’ve seen plants where the buds and leaves color up towards the end of the flowering cycle, but we’ve never seen leaves with purple veins before the buds are formed. 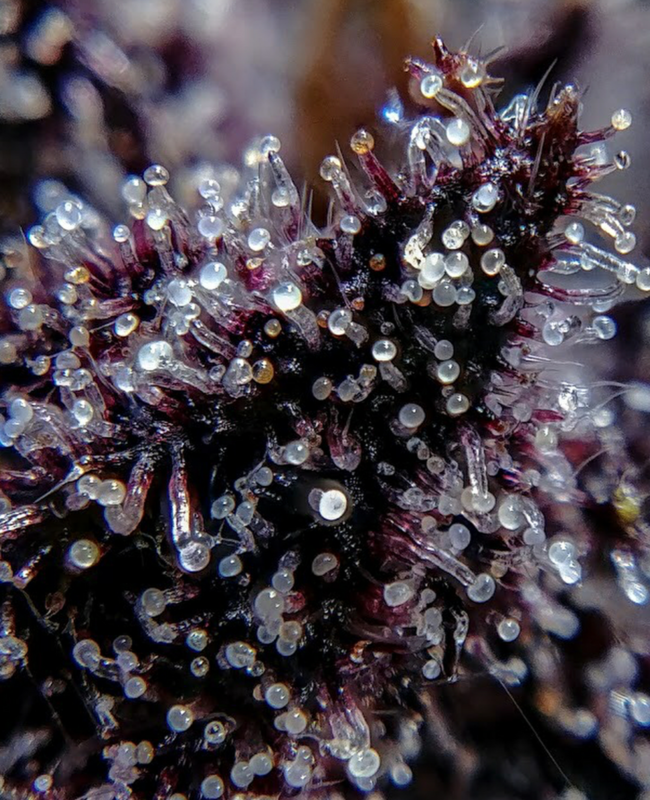 It truly feels special to behold. 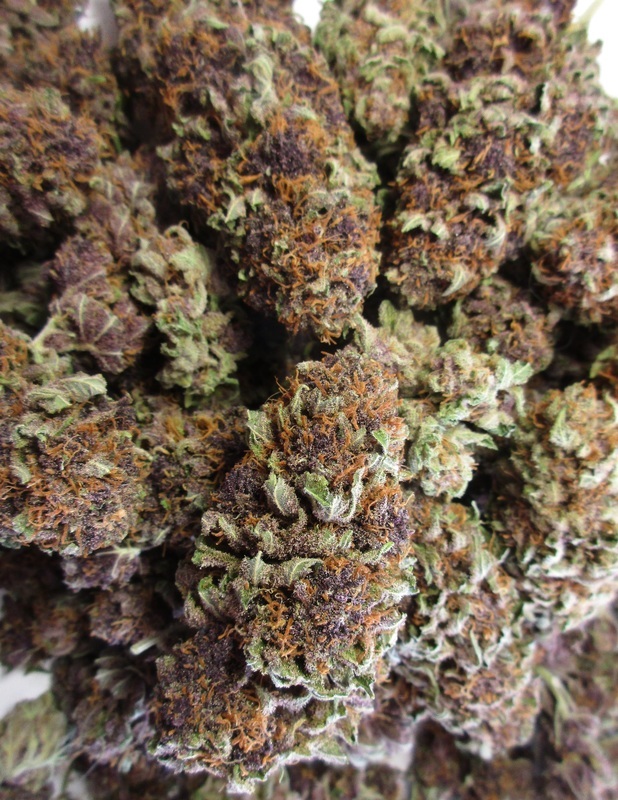 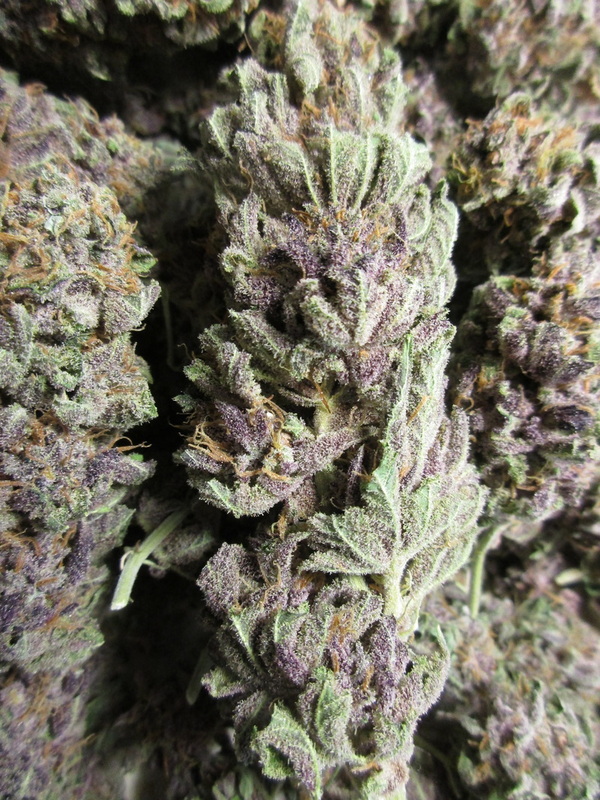 What’s more is that we found that three of the four phenotypes are genetically purple, with #5 so purple that its nearly black. 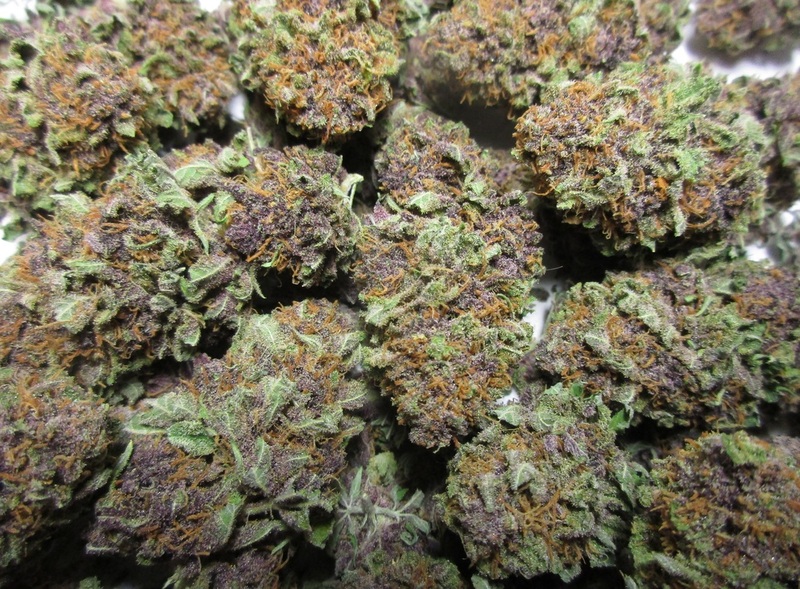 There is no green on these buds whatsoever. 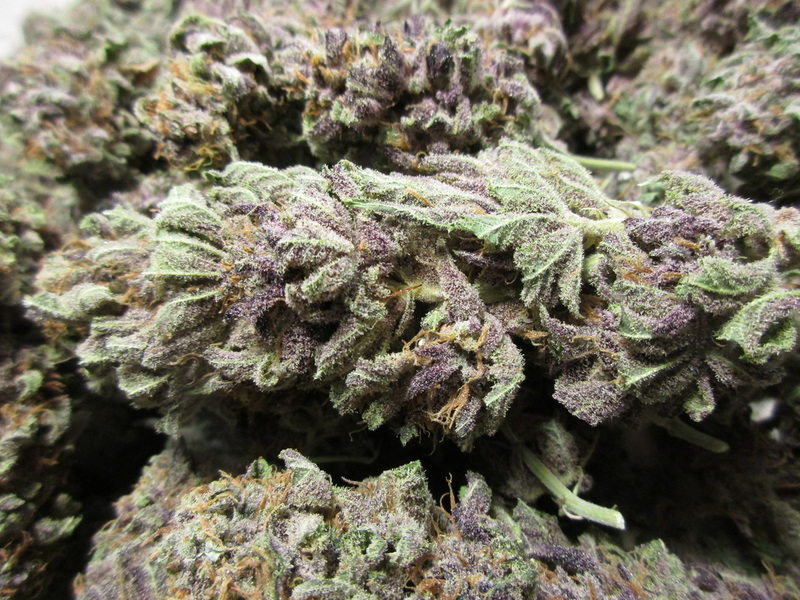 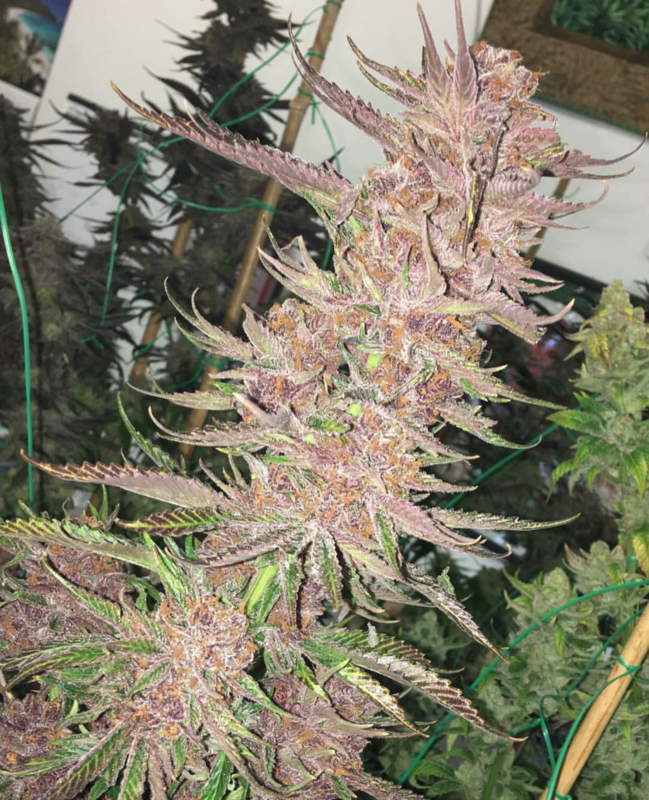 While some may easily dismiss this as just another purple strain, the harvest might shift that mindset. 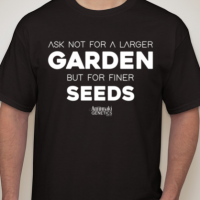 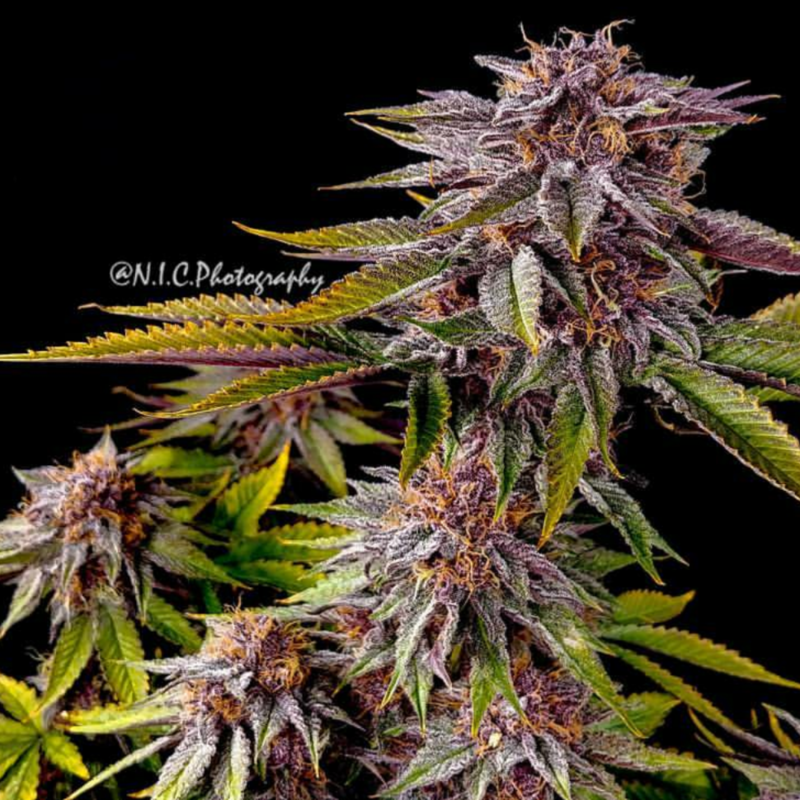 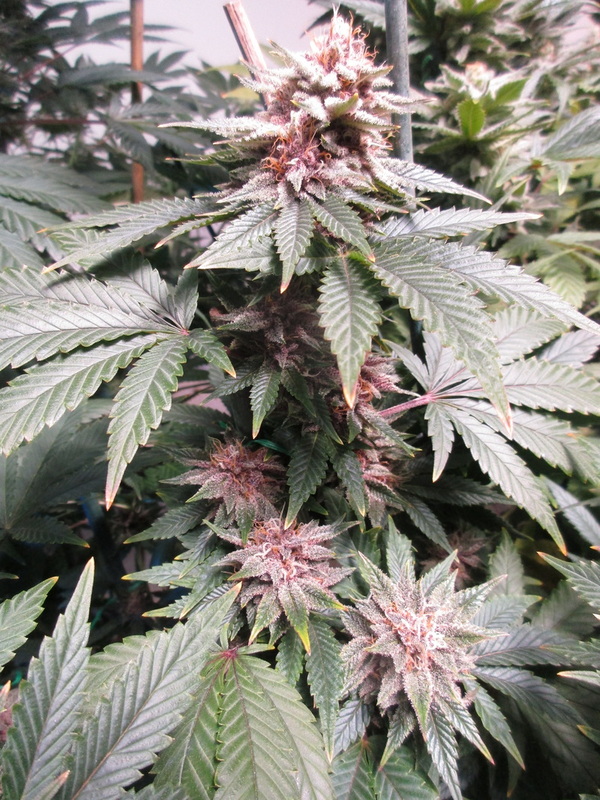 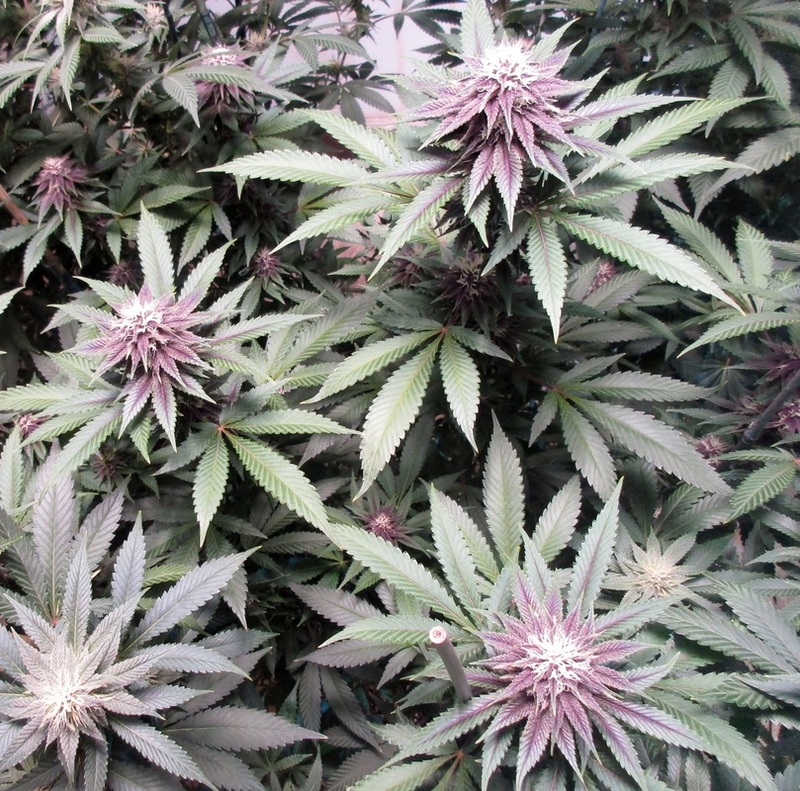 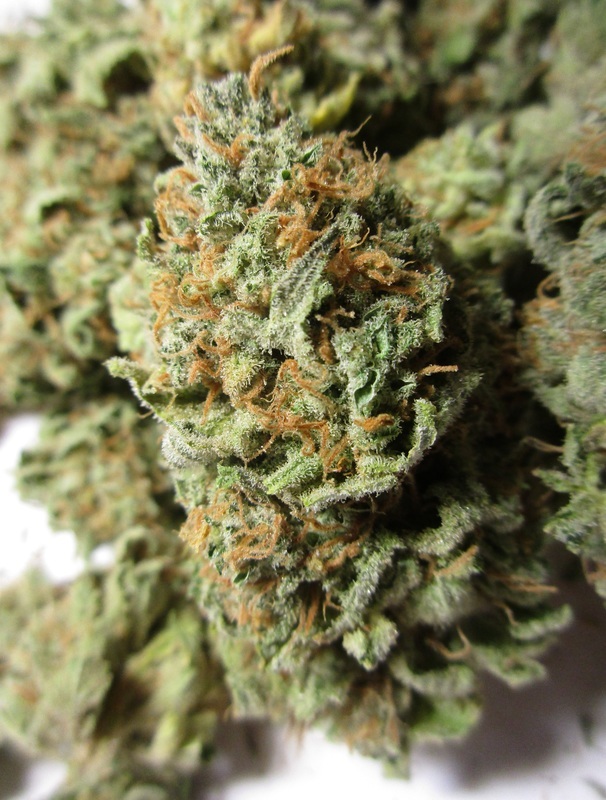 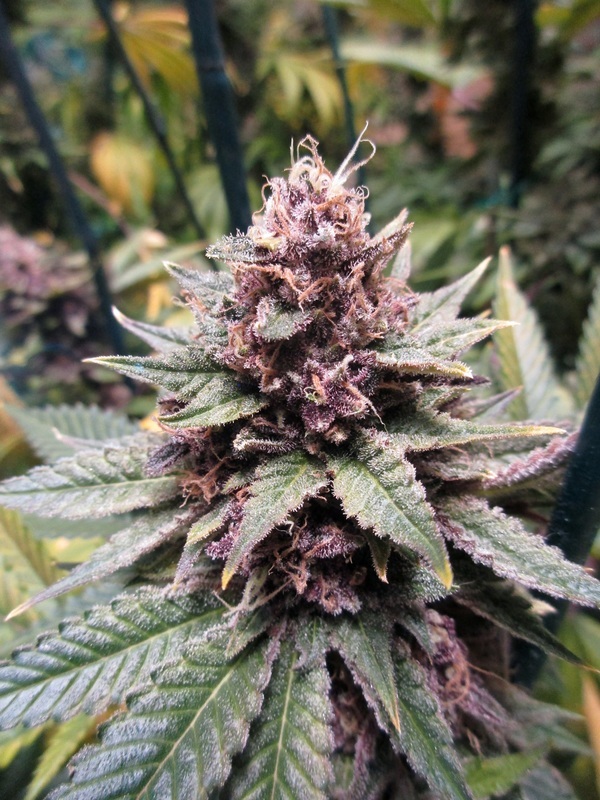 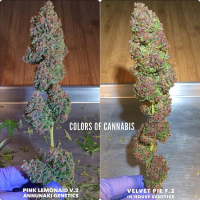 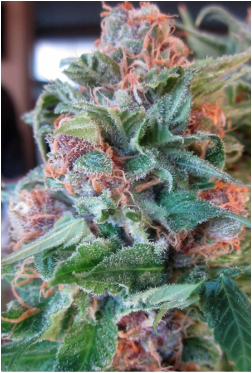 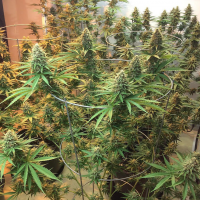 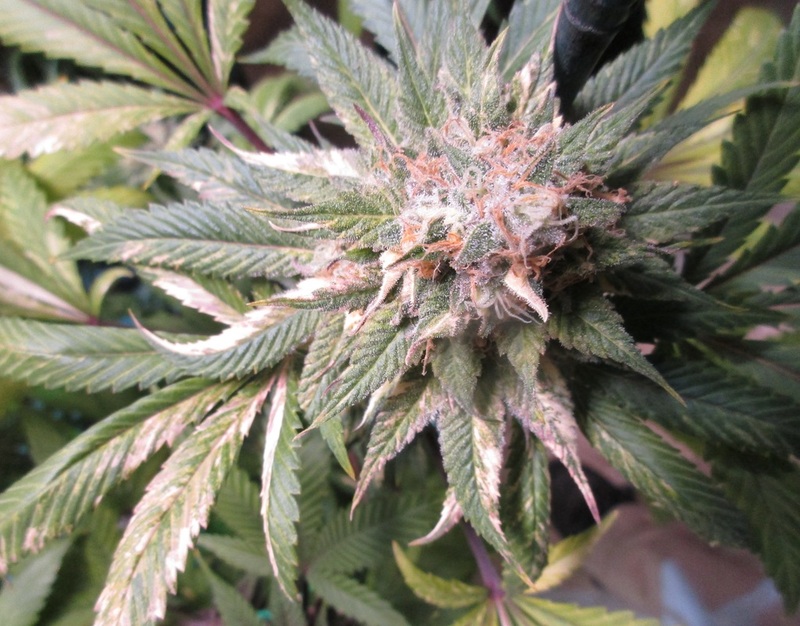 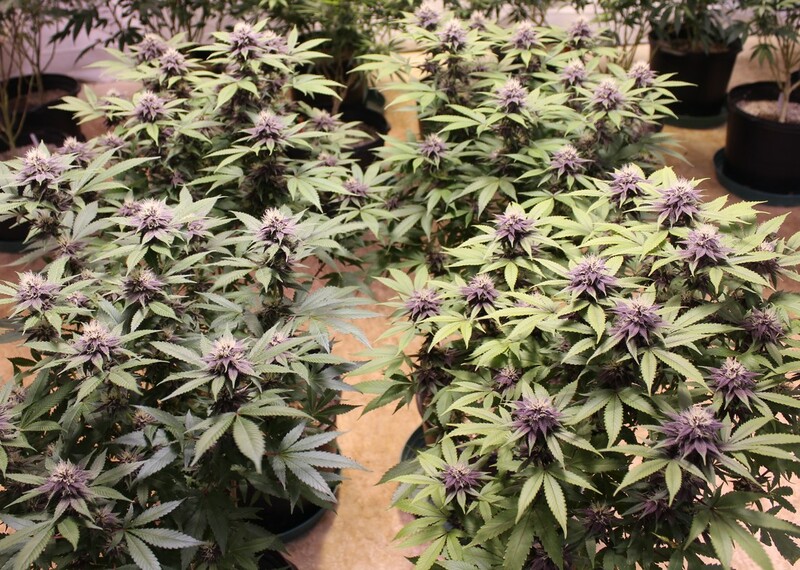 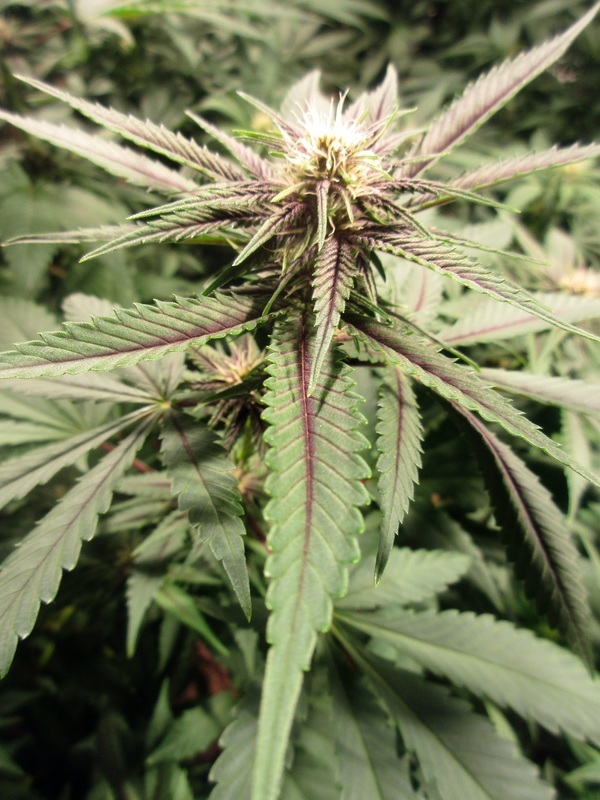 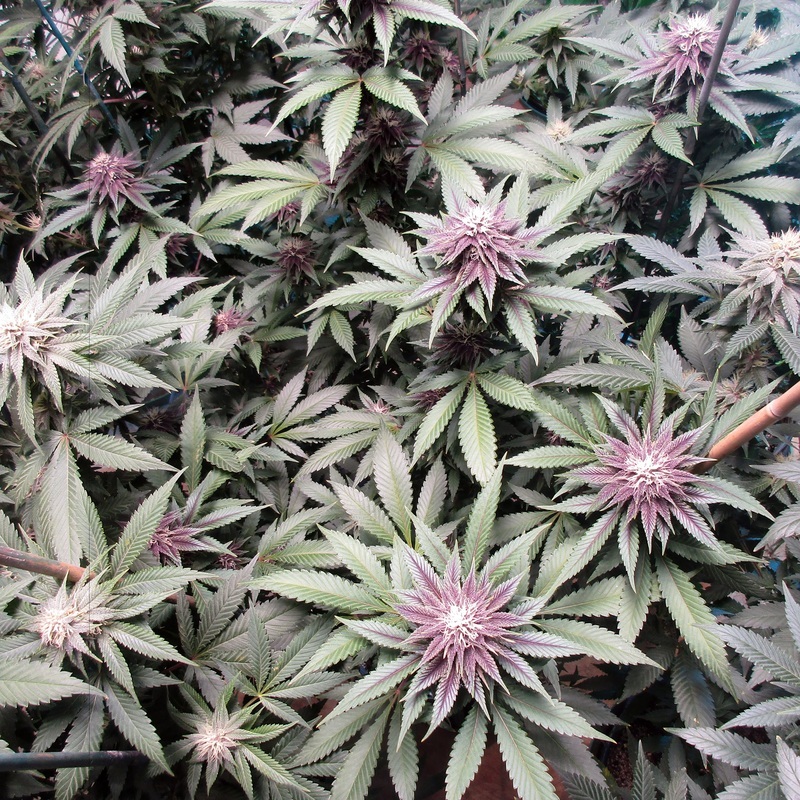 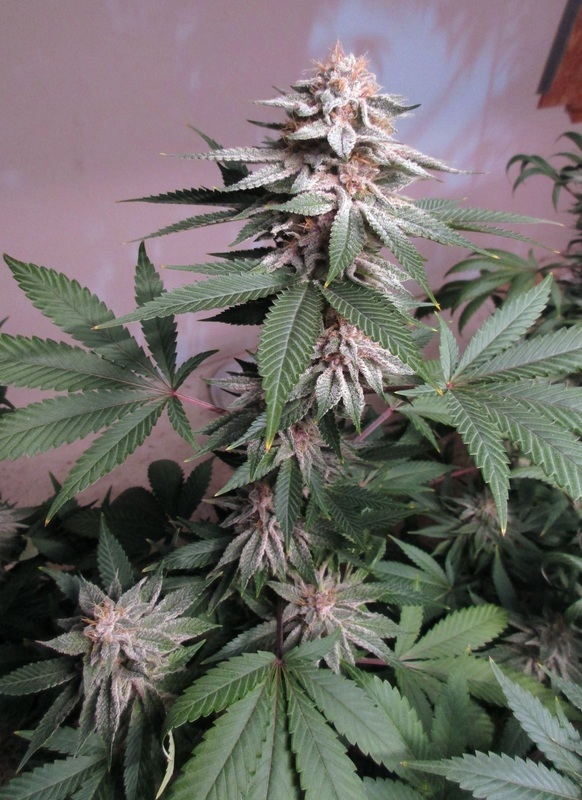 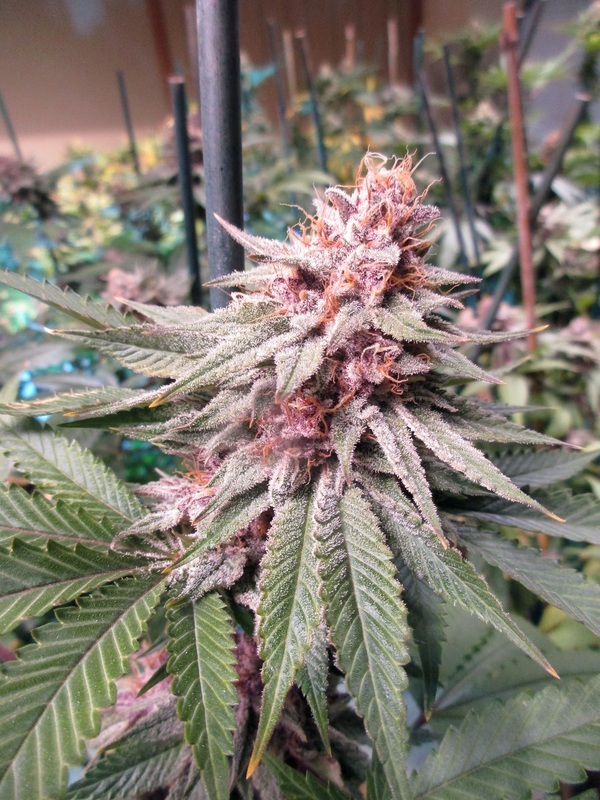 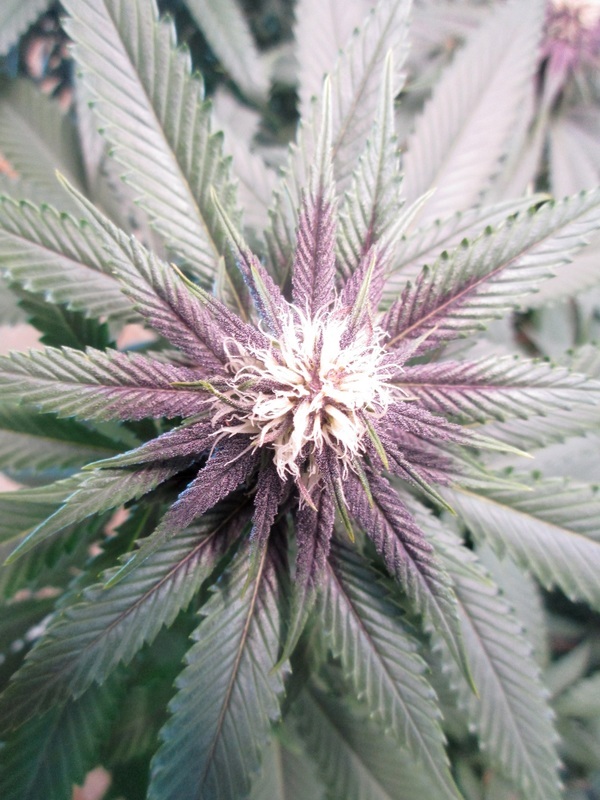 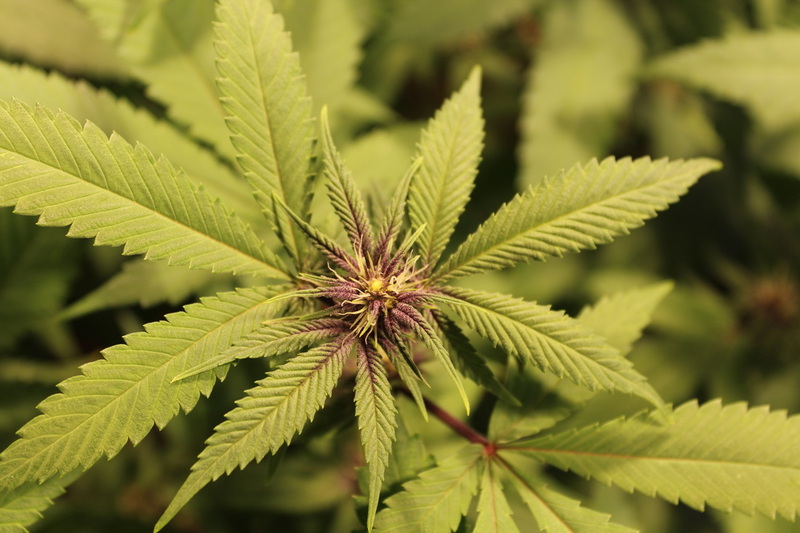 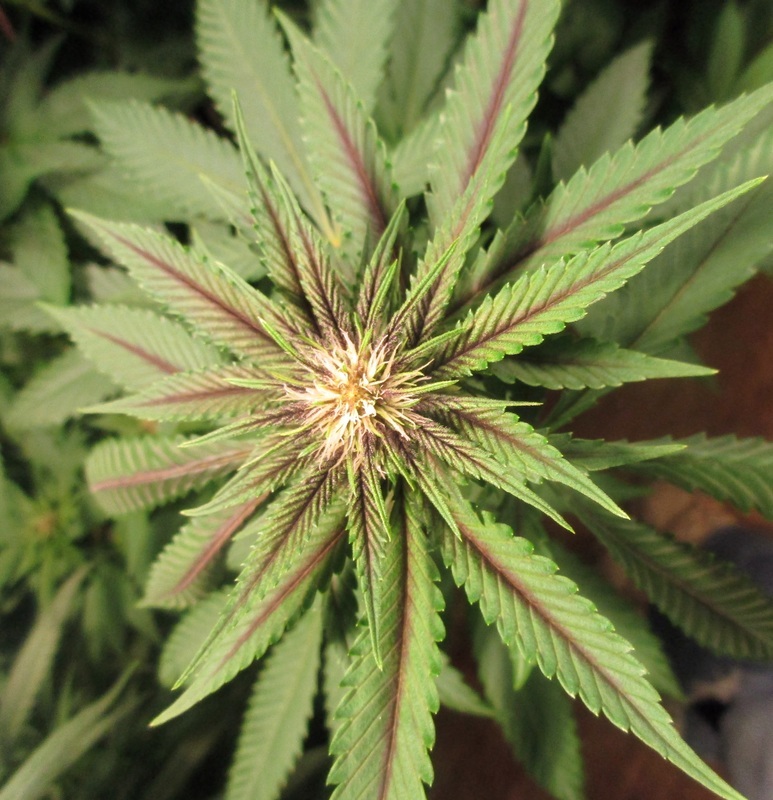 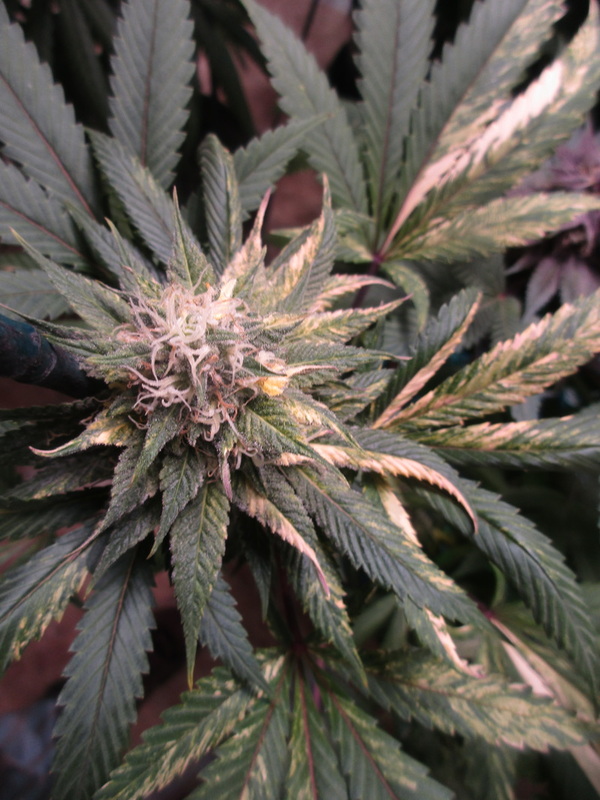 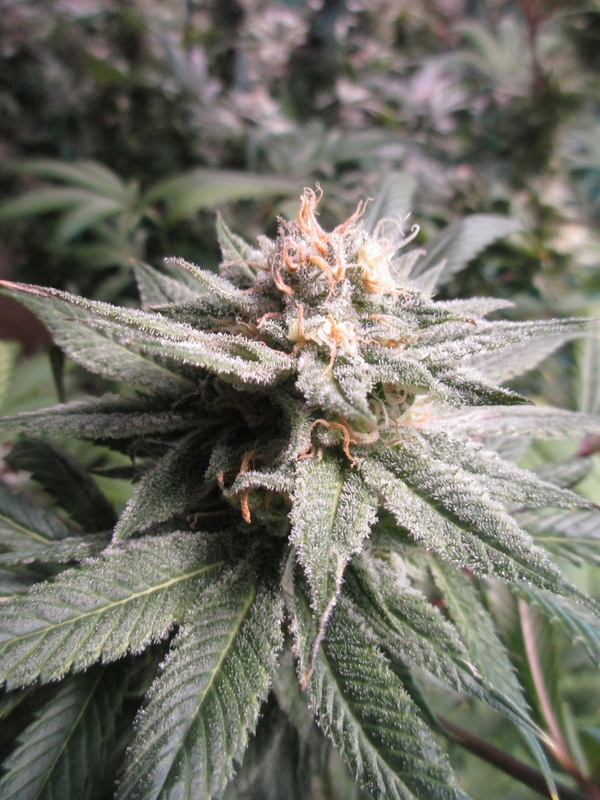 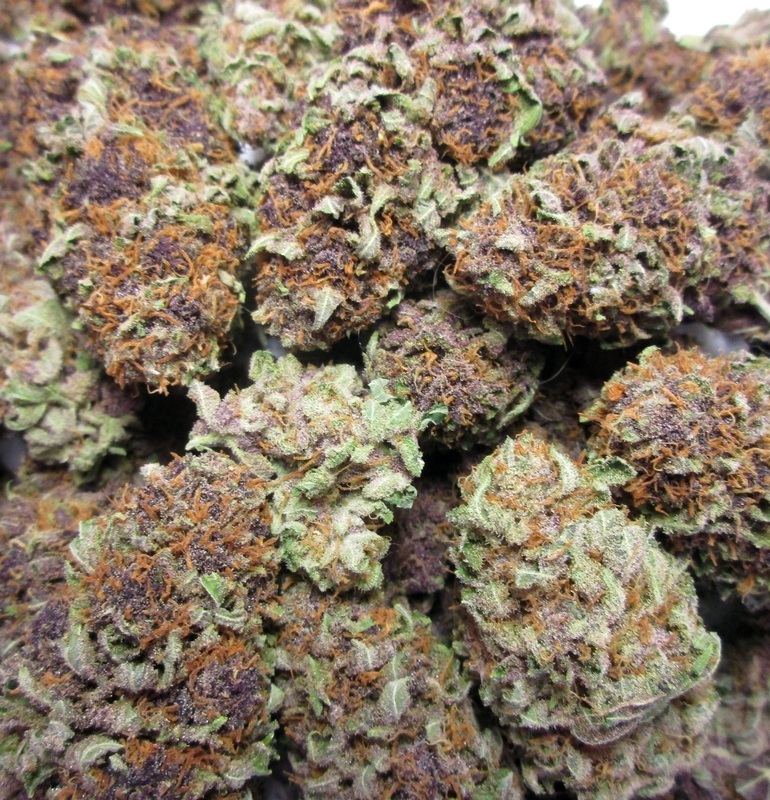 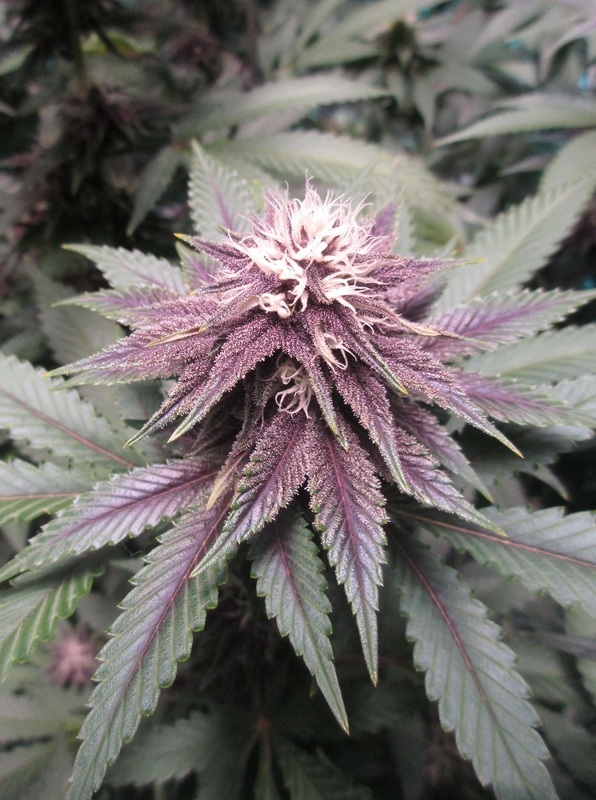 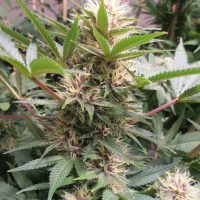 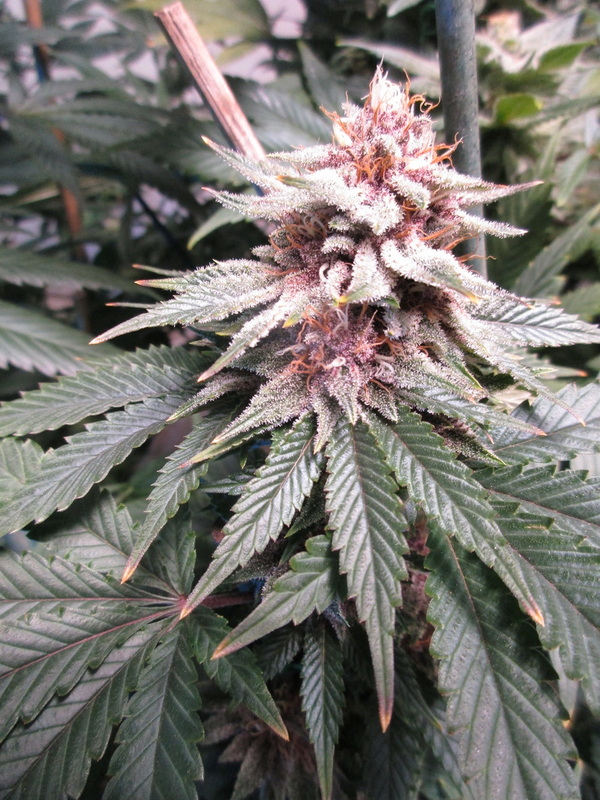 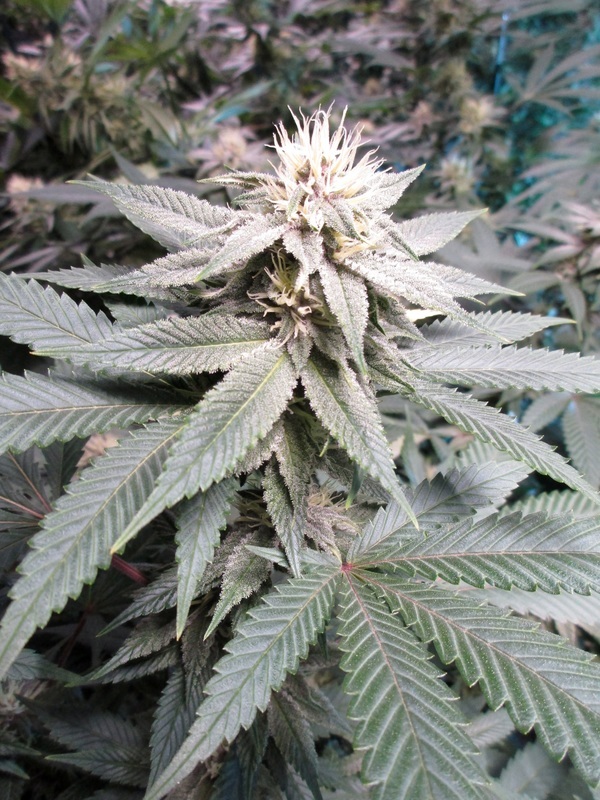 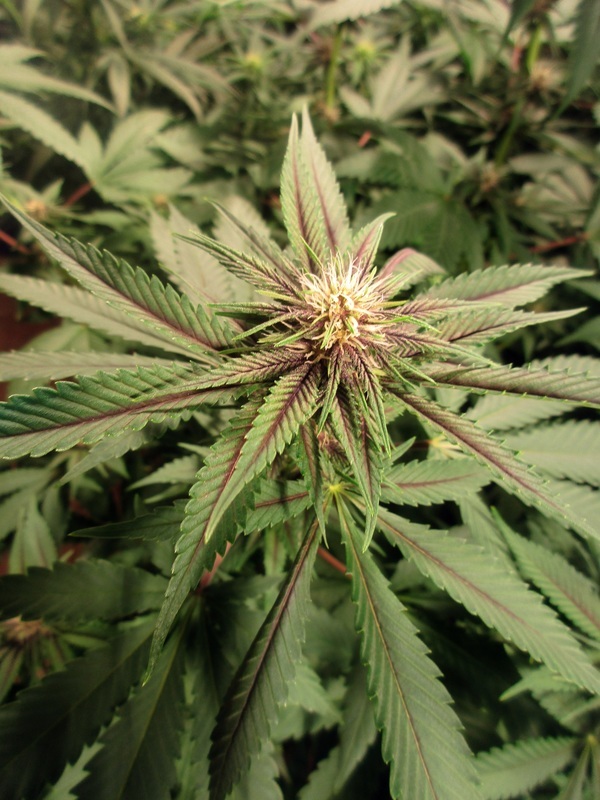 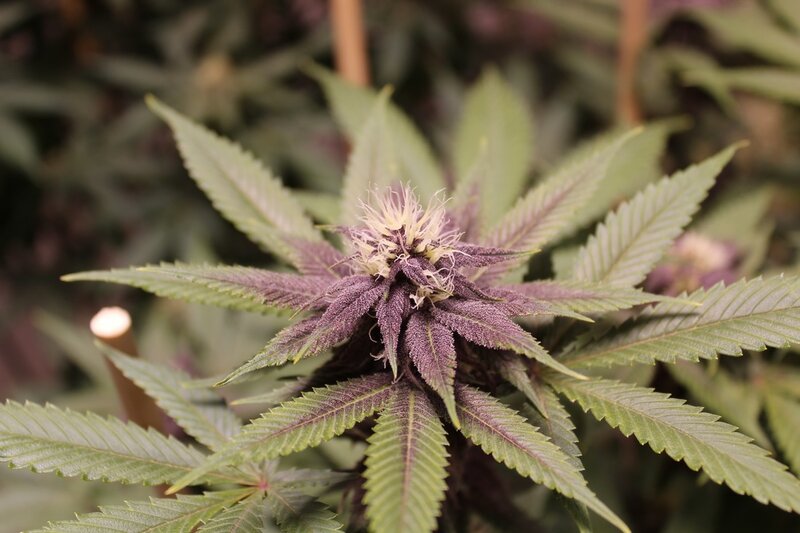 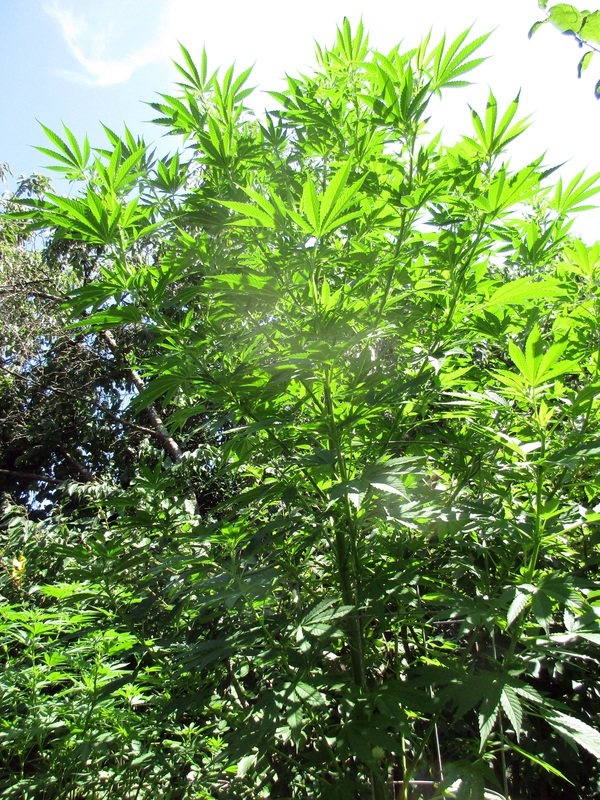 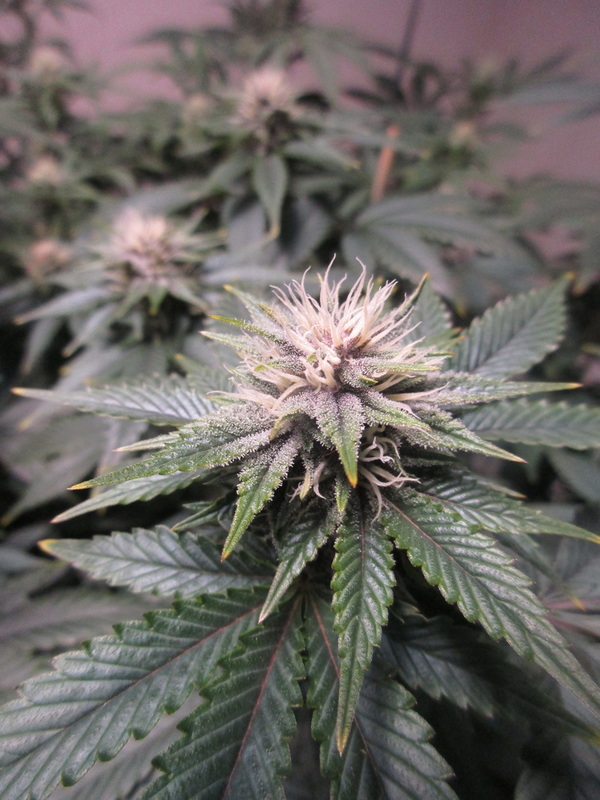 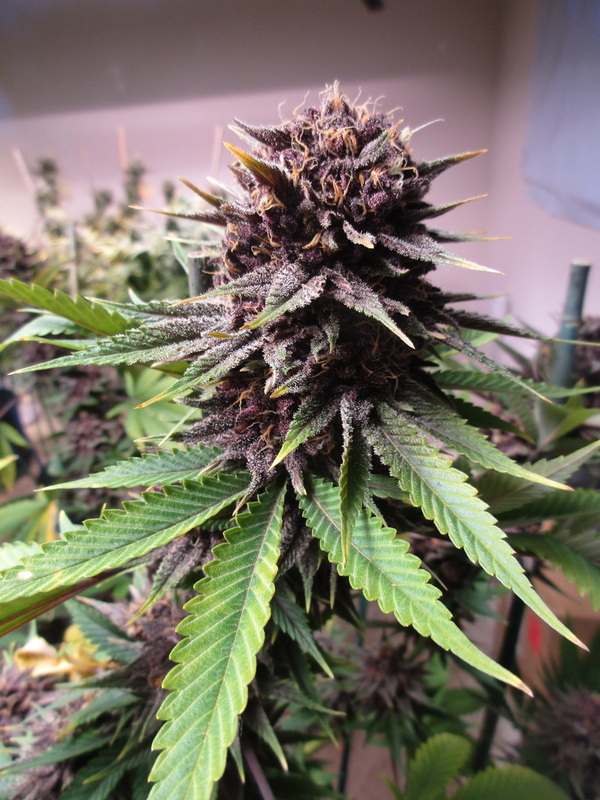 Join the others that are now persuaded and try our Purple Persuasion cannabis seeds! 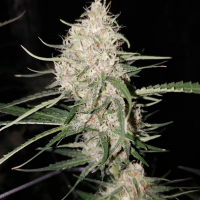 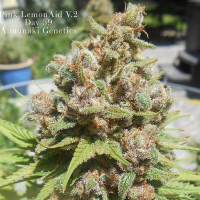 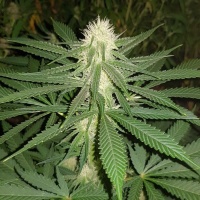 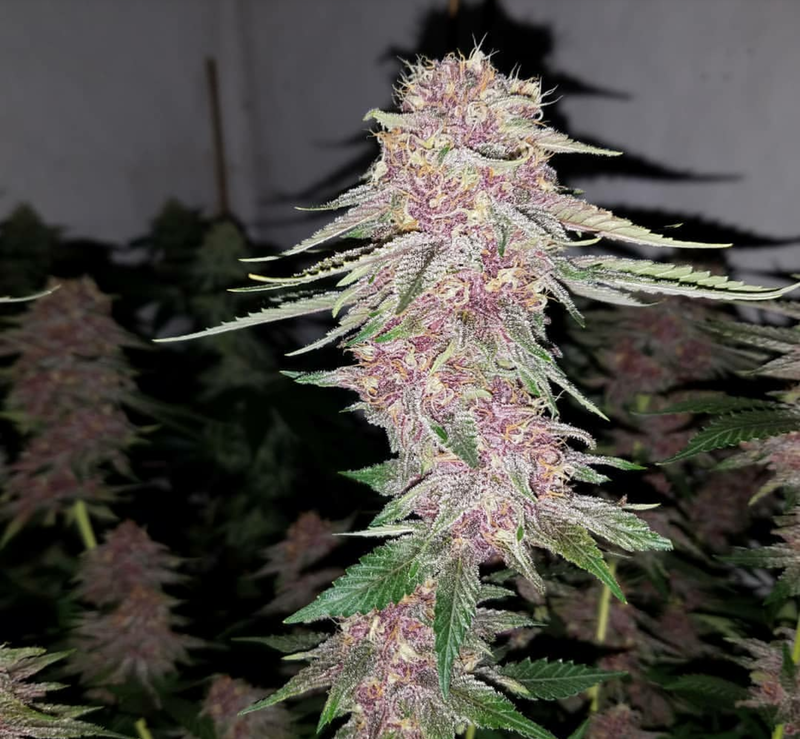 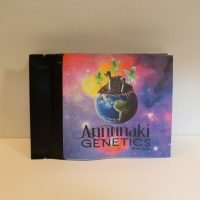 Strain type, growth structure, vigor, flowering time, maturation rate, flower structure, pistil color, resin content, aroma profile, aroma persistence, ease of manicuring, yield, and lineage for the Purple Persuasion cannabis strain bred by Annunaki Genetics cannabis seed bank.